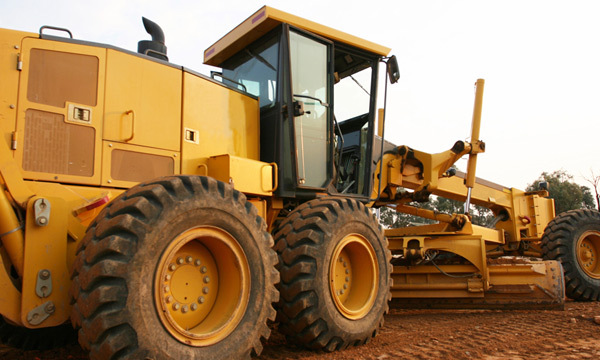 We can supply factory new Bosch Rexroth genuine replacement pumps and motors for a variety of Caterpillar machines. 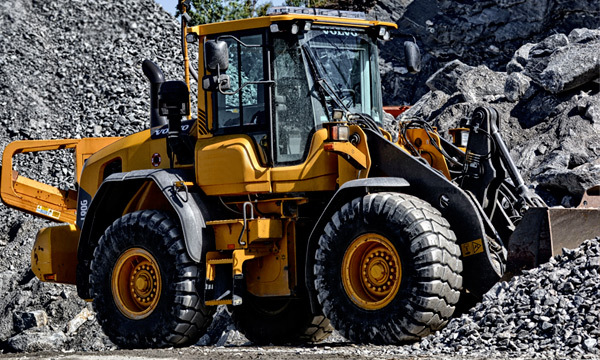 If you're in need of a replacement pump or motor for your Caterpillar equipment, we may be able to supply a Bosch Rexroth replacement for it. 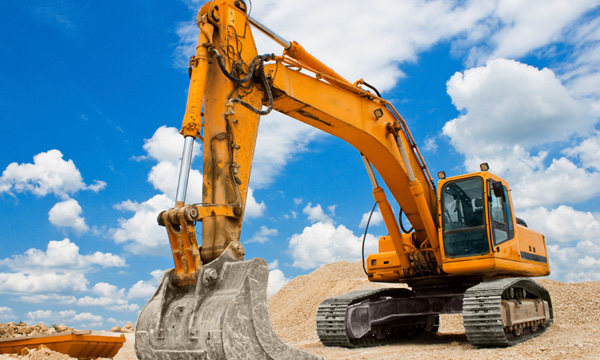 We can supply factory new Bosch Rexroth genuine replacement pumps and motors for a variety of Case (CNH) machines. If you're in need of a replacement pump or motor for your Case equipment, we may be able to supply a Bosch Rexroth replacement for it. 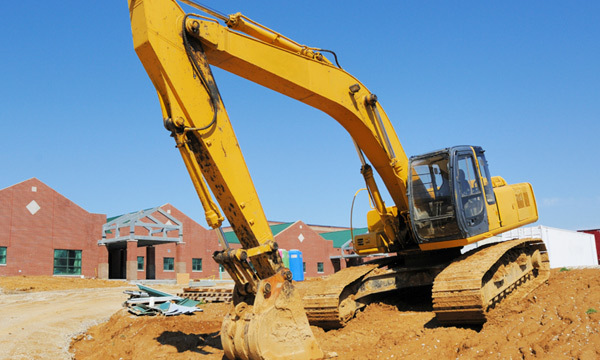 We can supply factory new Bosch Rexroth genuine replacement pumps and motors for a variety of John Deere machines. If you're in need of a replacement pump or motor for your John Deere equipment, we may be able to supply a Bosch Rexroth replacement for it. We can supply factory new Bosch Rexroth genuine replacement pumps and motors for a variety of Volvo machines. If you're in need of a replacement pump or motor for your Volvo equipment, we may be able to supply a Bosch Rexroth replacement for it.